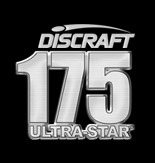 Select the image below that you want to use on your website and save it to your images directory. Generally you can save an image by right-clicking on it and selecting your browser's 'Save Image as'' or 'Save Picture as' command. To make it easier to incorporate any of our graphics into your HTML source code, simply copy the code next to the graphic and paste it into your web page. If you wish, you may copy the graphic to your website and alter the IMG SRC address to use it from your web server. In the examples below, the image was saved in the '/downloads/' subdirectory. 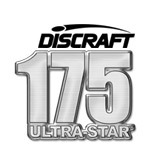 If you have any questions about linking to discraft.com or would like more information about us, please contact the web dude.